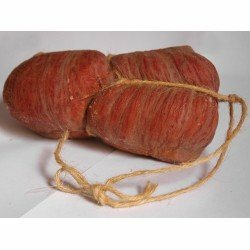 The artisan Sobrasada of Majorca, is a typical Mallorca sausage, made with premium pork and selected spices to get the flavor and aroma characteristic of this exquisite and excellent product. 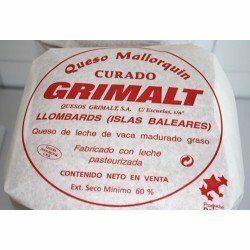 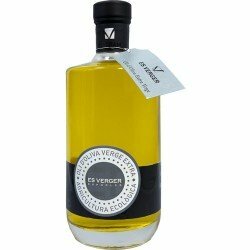 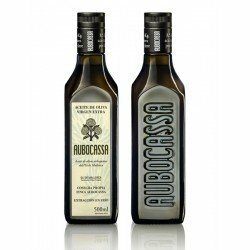 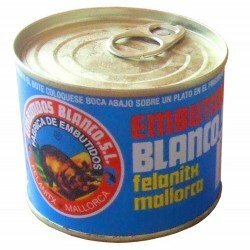 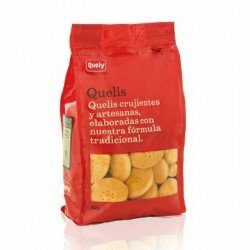 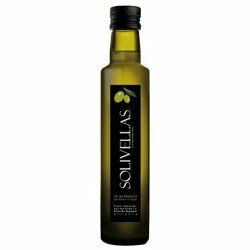 A true delight for the palate that reflects a part of the tradition and culture of Mallorca. 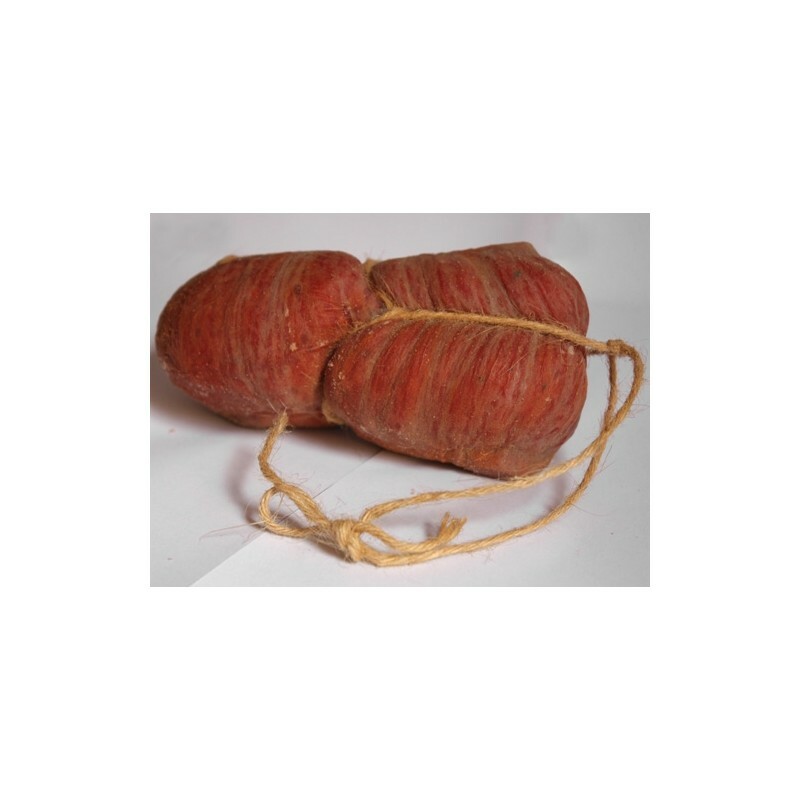 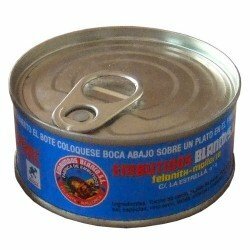 Sobrasada with Protected Geographical Indication.